The 2017 racing season will mark the fourth year behind the lens for Mike, who is based out of Fargo, ND. This year he will be shooting weekly at Norman County Raceway, River Cities Speedway, Red River Valley Speedway, and Buffalo River Race Park. Mike will also follow the entire NOSA Sprint Car tour and as much of the NLRA Late Model tour as possible. Copy Editor of "All The Dirt! Racing News"
In 2016, Mike launch Spieker Promotions, which offers weekly public relation services to individual race teams. 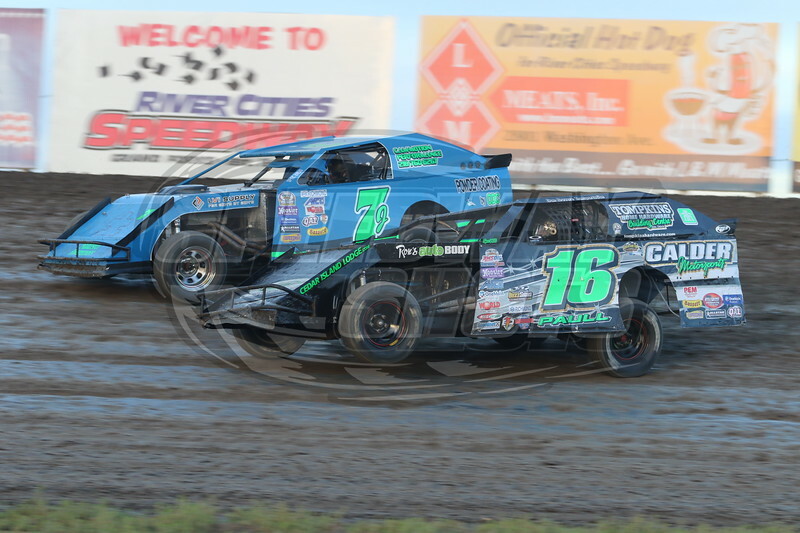 In his first year, he covered seven NOSA Sprint Car teams, including the NOSA series champion, Wade Nygaard, and the NLRA Late Model Series champion, Brad Seng. *Thanks for visiting Speedway-Shots.com! Hope you enjoy the photos!